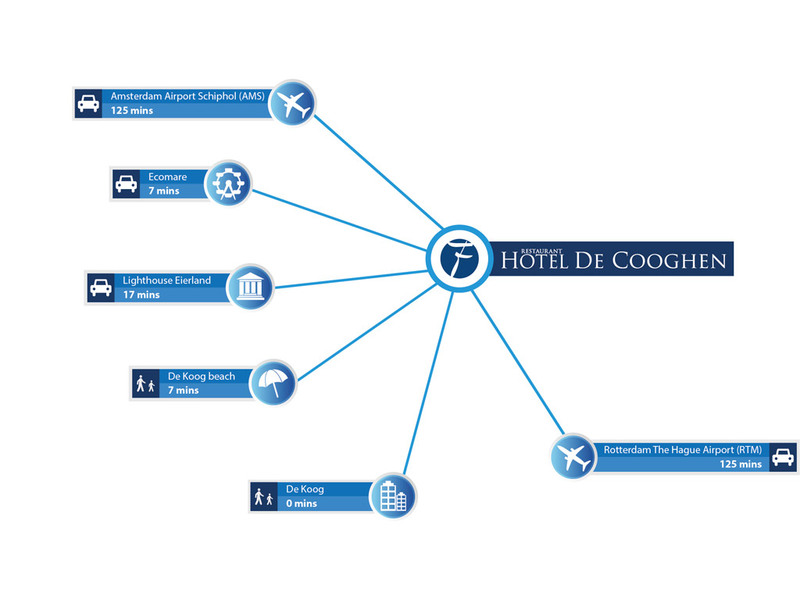 Hotel-Restaurant De Cooghen is located on the only North Holland island of the Netherlands. 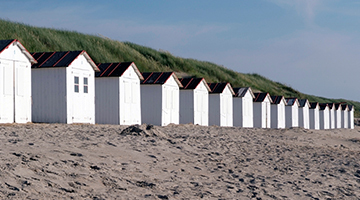 The hotel is situated on the idyllic island of Texel and is just 100 metres from the beach. The 3-star hotel has an excellent à la carte restaurant called Pure. 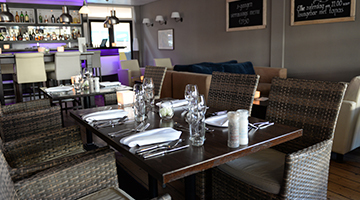 The culinary heart of Texel is Restaurant Pure. 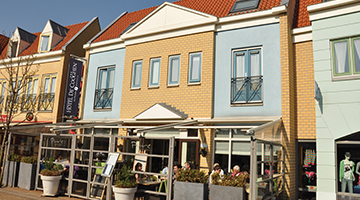 The modern restaurant is a former winner of Texel Culinair, a three-day annual event. The menu reflects an internationally oriented cuisine with Texel influences. 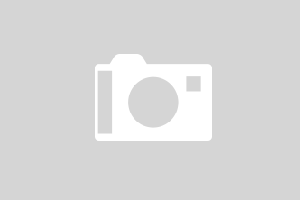 The hotel is located in the seaside town of De Koog on the island of Texel. The island has something for everyone, with beaches, dunes, woodlands, polders and charming villages to visit.